Free Shipping Included! 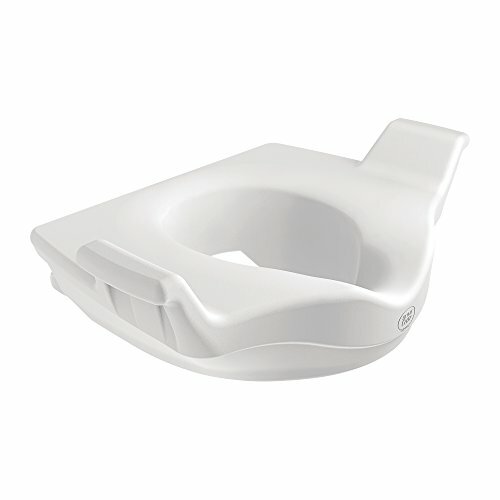 Moen DN8070 Home Care Elevated Toilet Seat, Glacier by Moen at Wakaf Center. SKU: 10214211RDCA. MPN: DN8070CSI. Hurry! Limited time offer. Offer valid only while supplies last. Supports up to 300lbs. Locking bracket for maximum stability. Seat attaches securely to most round and elongated bowls. Raises seat level by 5''. Supports up to 300lbs. Locking bracket for maximum stability. Seat attaches securely to most round and elongated bowls. Raises seat level by 5". Spacious seat for added comfort. Support handles for getting on and off the toilet.